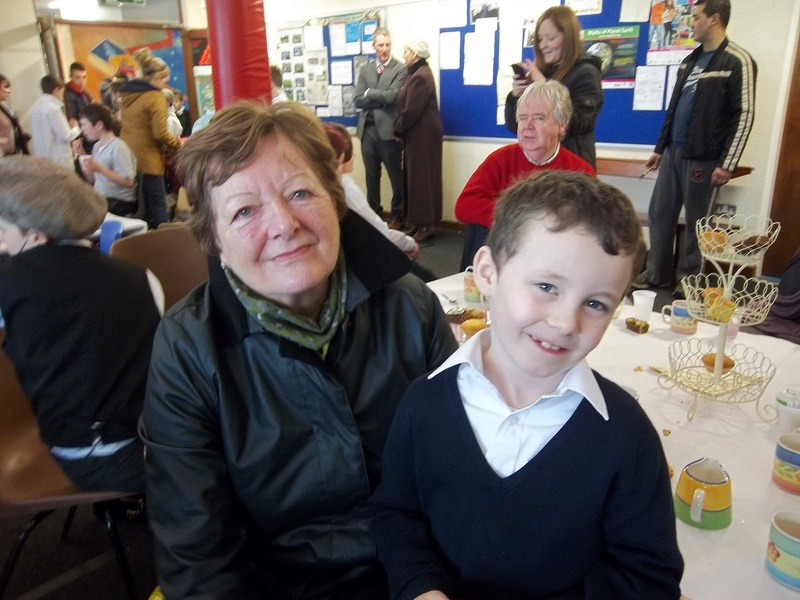 St. Brendan’s Primary School celebrated their second ‘Grandparent’s Day’ on Friday March 31st. Despite the terrible bad weather that morning everyone made a great effort to turn out and it was a wonderful occasion! 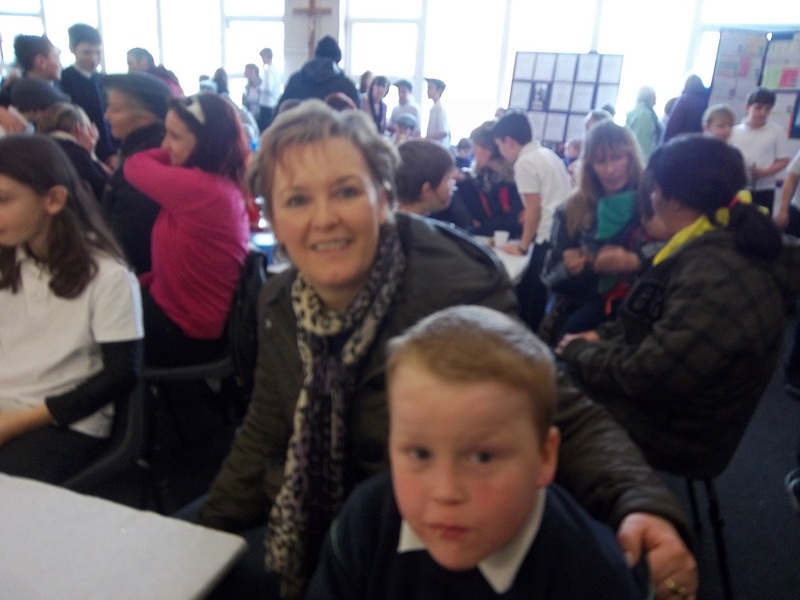 Events began with 10.00 a.m. mass in St. Brendan’s church where 2nd and 4th class sang beautifully. 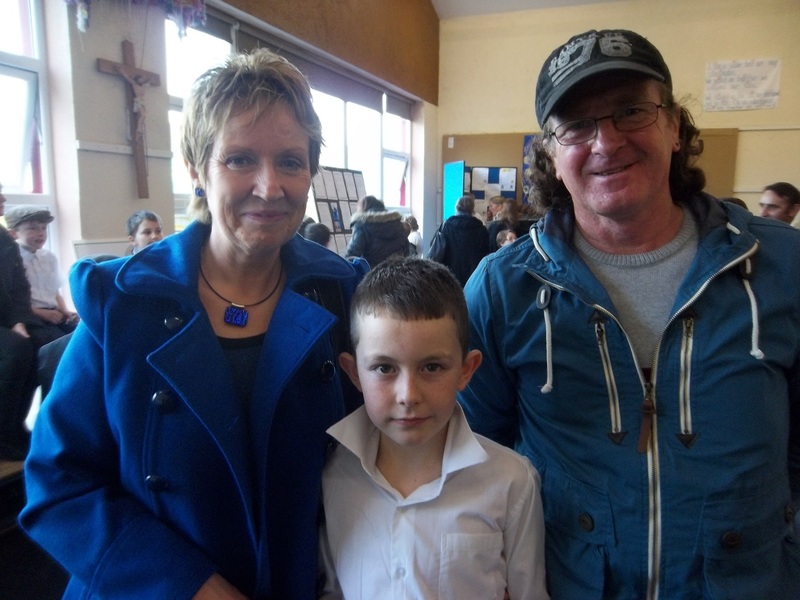 The children returned to school followed by their parents and grandparents. 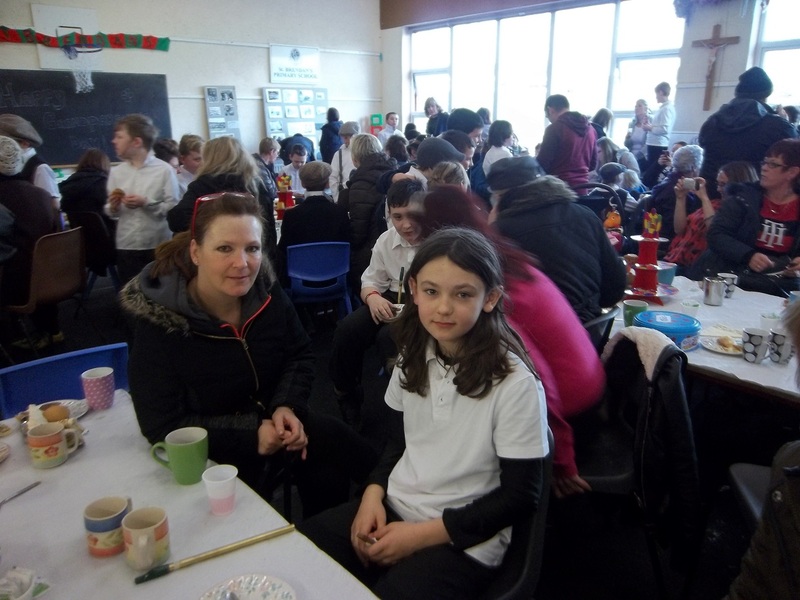 A welcome cup of tea/coffee was offered to all with some delicious home made buns and cakes in the school hall. 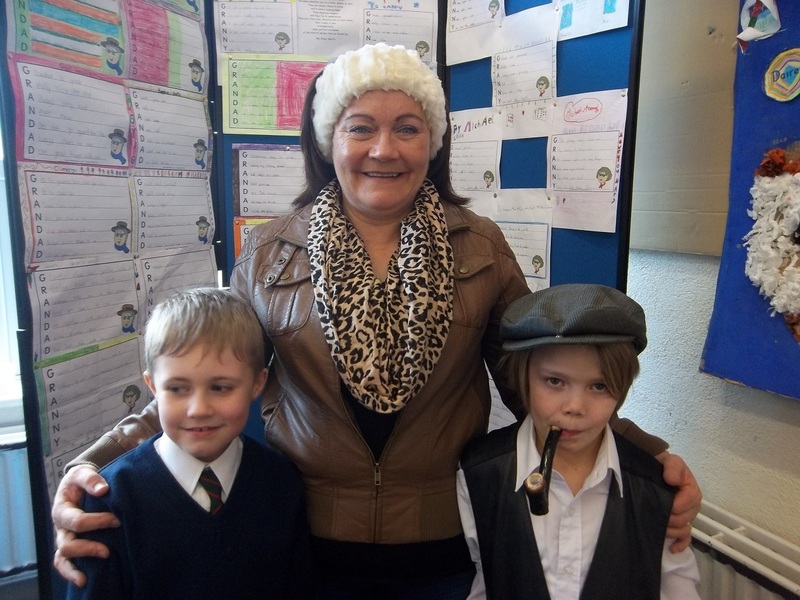 2nd and 4th class provided wonderful entertainment with terrific whistle skills and songs, everyone joined in for the grand finale ‘The Wild Rover”. 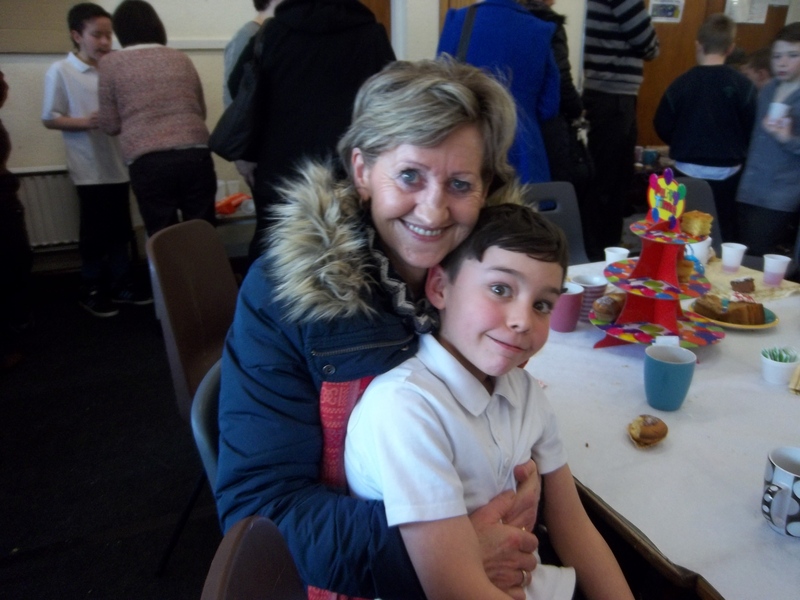 Mr. Crofton spoke about the huge influence grandparents have with their grandchildren and how important that special bond is before finishing off with a lovely poem about grandparents which really said it all! Fr. Toni joined in with ‘Any Dream Will Do’. 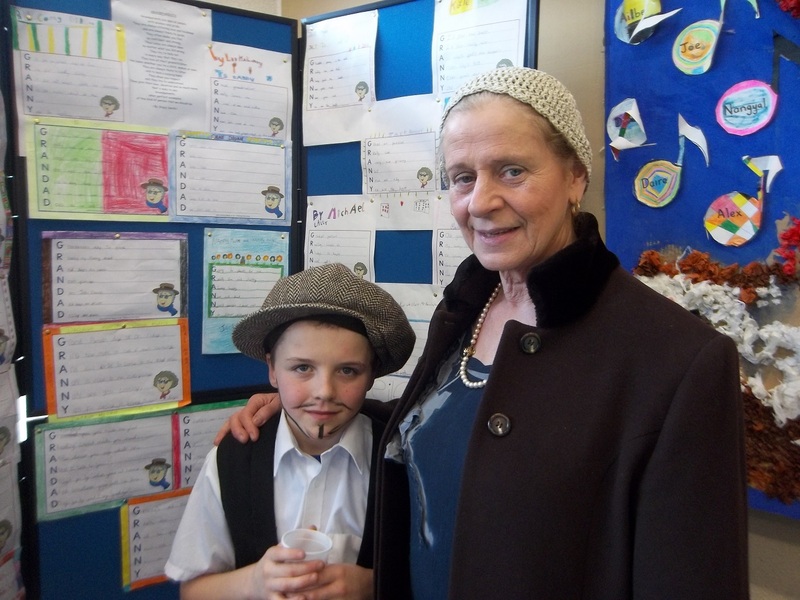 The children’s work was on display, with lovely poems and stories about grandparents. 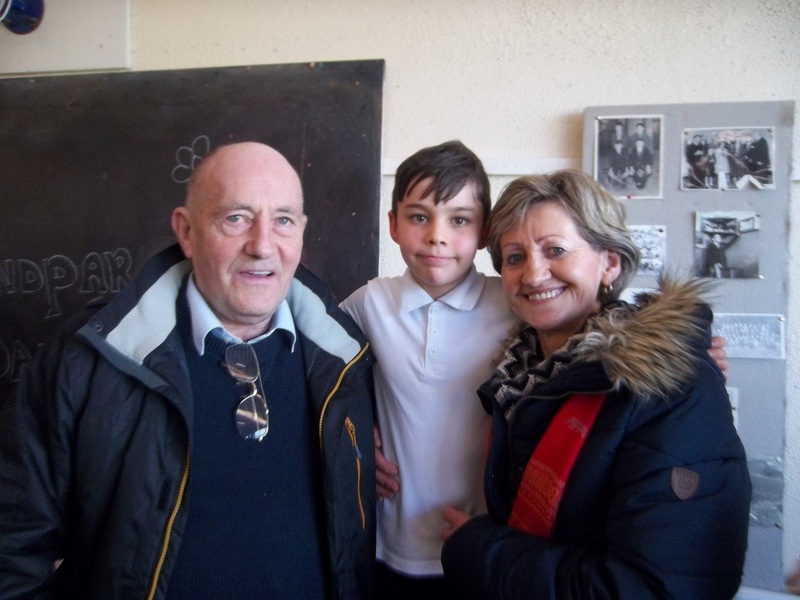 Mr. Kelly and Ms. Lonergan captured many people’s interest with a display of black and white and brown and white photographs of children who attended the school many years ago! 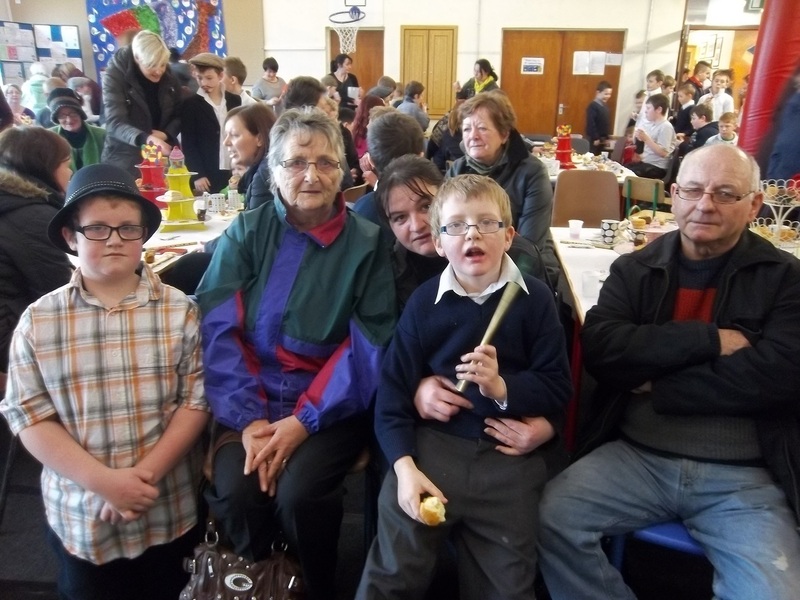 Well done to the boys of 2nd and 4th class, their teachers, Ms. Heinz, Mr. Cunningham and Mr. Kennedy, and their music teacher, Majella for making the day so special and memorable for their grandparents! 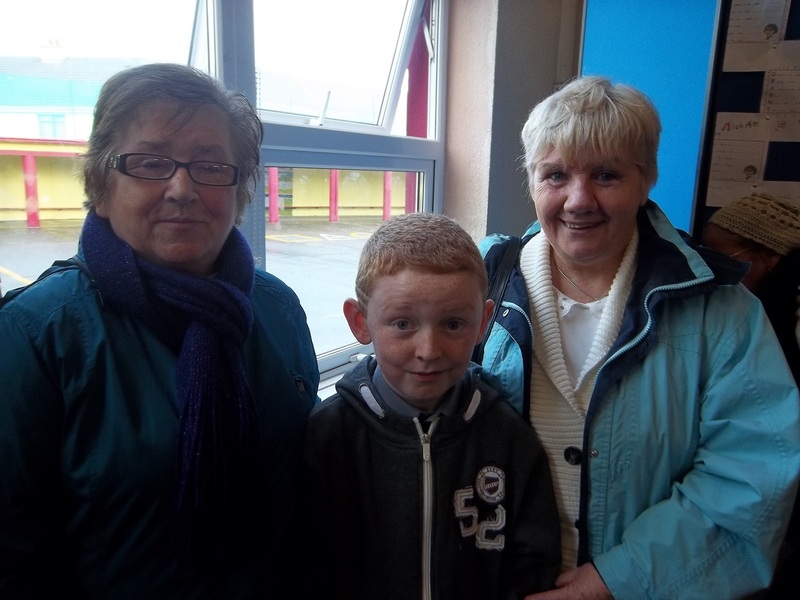 Well done also to the great bakers in Birr who brought in delicious cakes and buns to share with everyone! and are always there to guide. no matter what you did wrong. in every way that they can. the same whether you’re a child, woman or man. and to lend a helping hand. and they try to understand. of the kind of person that we should be. 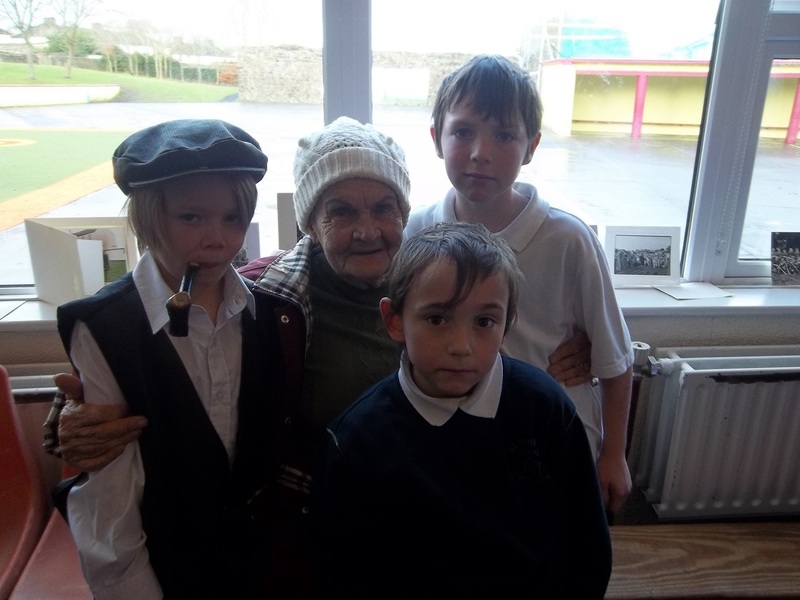 The pupils from 5th class participated in a Science for Fun project in the school. 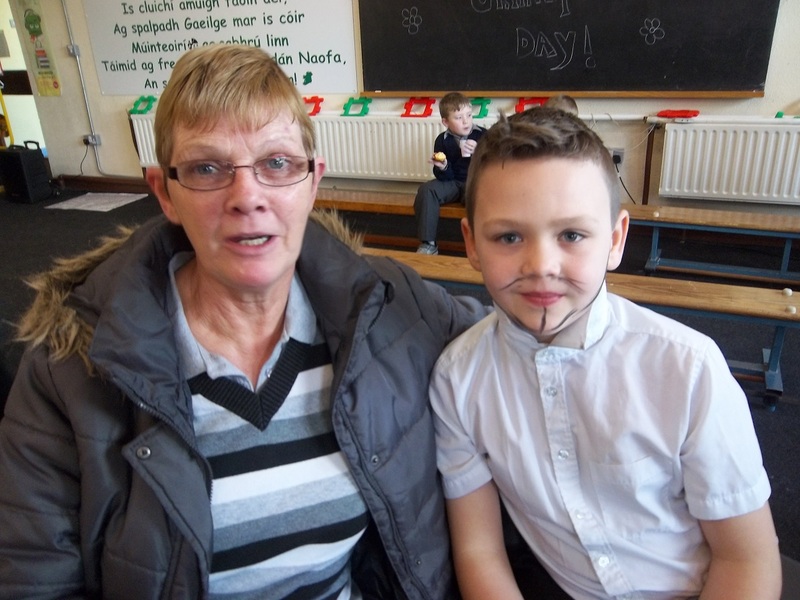 Parents came in to the classroom and helped the teacher and pupils perform science experiments. 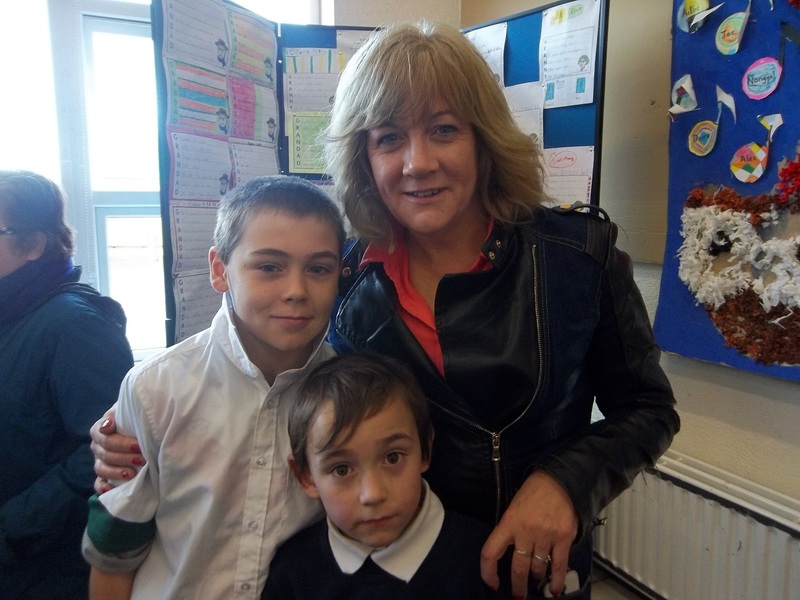 The project ran for a number of weeks exploring rocket launching, standing on eggs and implementing fair testing and recording of all the findings. 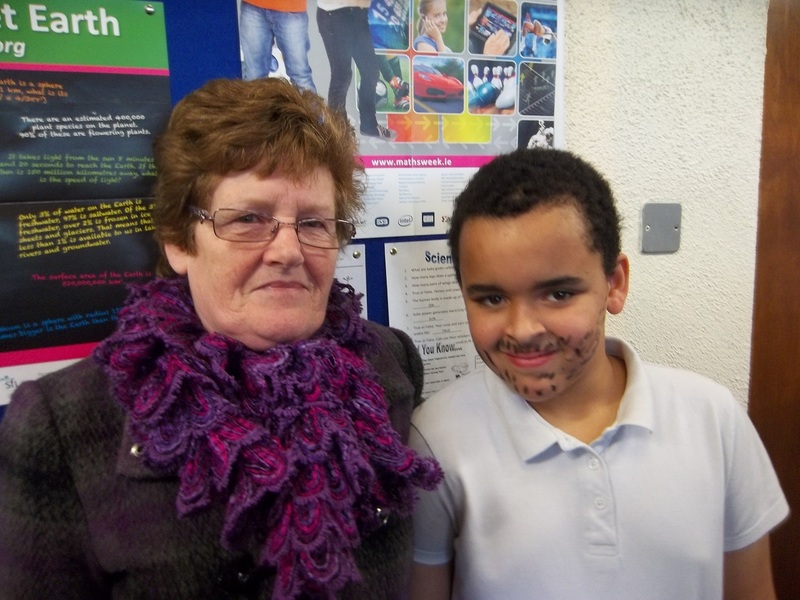 The project was enjoyed by all. 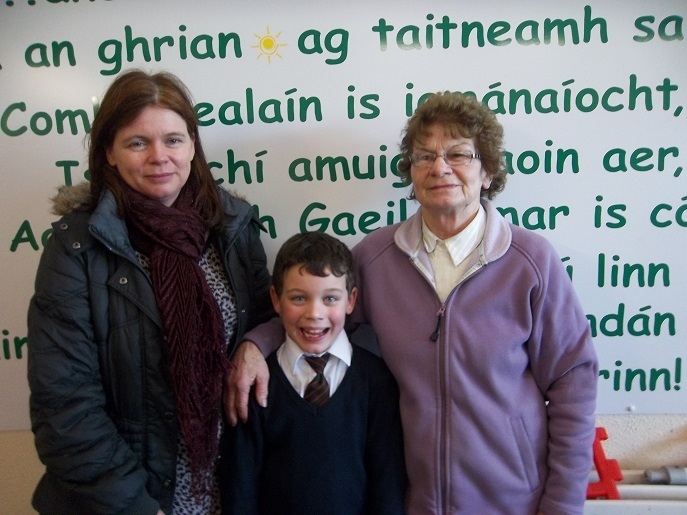 Well done to Ms. Ward, her pupils and to Margaret and her team of parents. Mr. Kennedy brought three teams from the school to the indoor hurling blitz held in Shinrone. All teams performed very well reaching finals, semi-finals and one team brought back the cup winning the final. 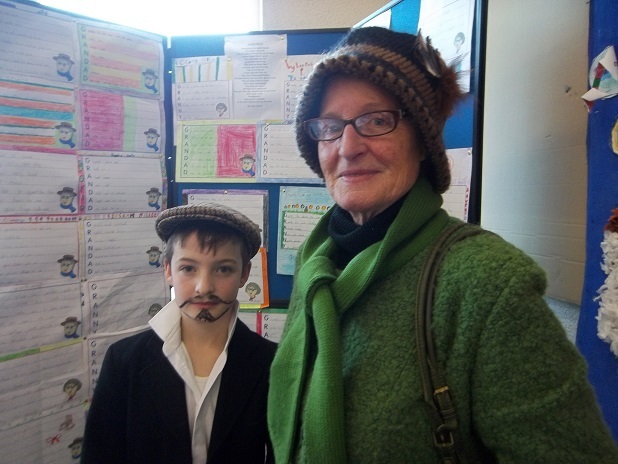 Well done to all participating teams who represented the school with distinction and honour. 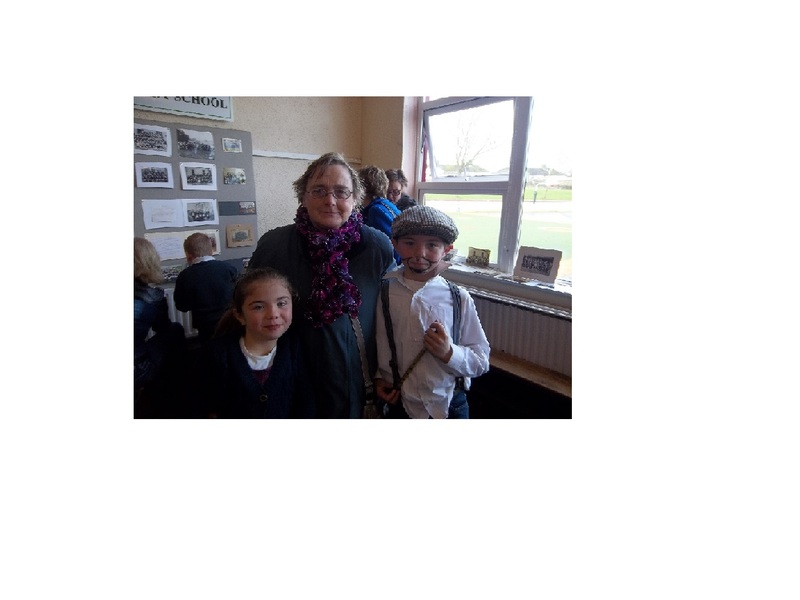 The teams were very well prepared as Mr. Kennedy had run a school indoor hurling league at lunch time in the weeks leading up to the blitz. Skippy John visited the school and instructed all classes on the art of skiping. 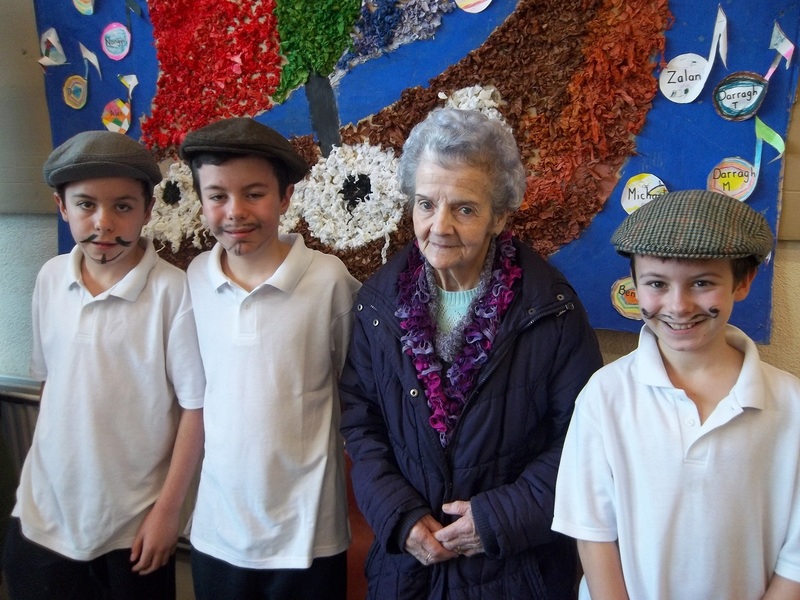 The pupils were very interested in the demonstration and thoroughly enjoyed the presentation. They were told how to hold the rope, how to turn the rope, how to skip in various rhythms, speed skipping, one footed skipping, pairs skipping, backwards skipping and skipping with a long rope with many friends. He also showed them how to look after and mind their rope and explained the health benefits gained from doing the skipping exercises. Skipping ropes were on sale afterwards and there was huge interest in the skipping project. Afterwards, various areas of the school yard were set aside as designated skipping areas and the pupils were able to practice their skipping skills in safety with their friends. 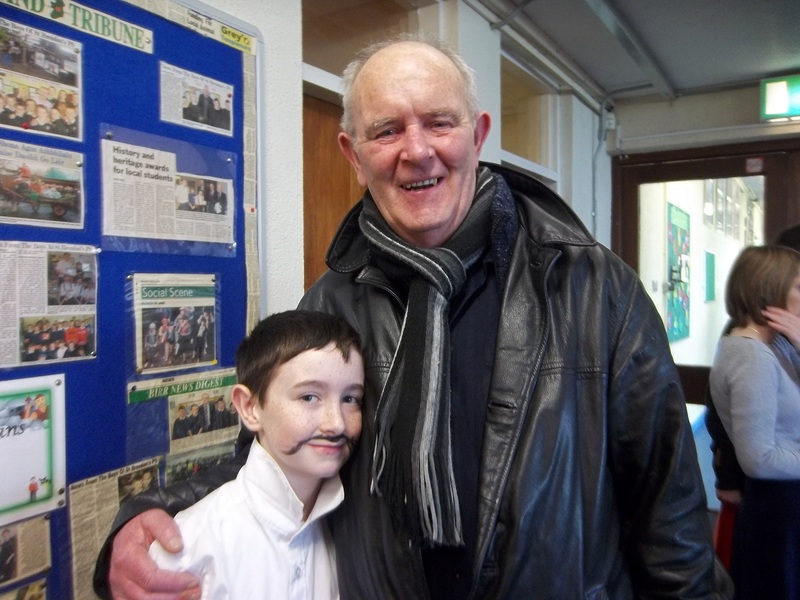 Our senior pupils were involved in Chess Tuition this term under the guidance of John Alfred. The boys are shown the rules of the game and the strategies involved. Chess has been proven to improve problem solving and concentration. We hope that they enjoy all their sessions.